Snow removal is a much-needed service in many areas of the United States of America, especially in the Midwest region. Those that provide snow removal and plowing services must be equipped with quality snow plow parts & components to get the job done quickly and efficiently when a snowstorm hits. Finding the right industrial components & parts for your snow plow can be a hassle, especially when working with different manufacturers. 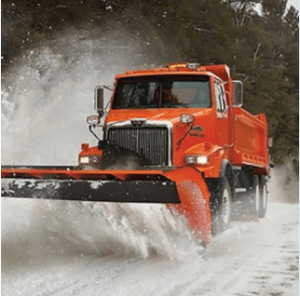 Mechanical Power can help save time and money for those in the snow removal industry by sourcing the snow plow parts you need to be efficient. You can trust our experts to locate the best quality snow plow components, salt spreader parts, and plow shoes from the industry’s most trusted manufacturers. We have built professional relationships with manufacturers that adhere to our high standards for quality, and we also have our own quality control process to ensure that you are getting the best snow plow components for your investment. 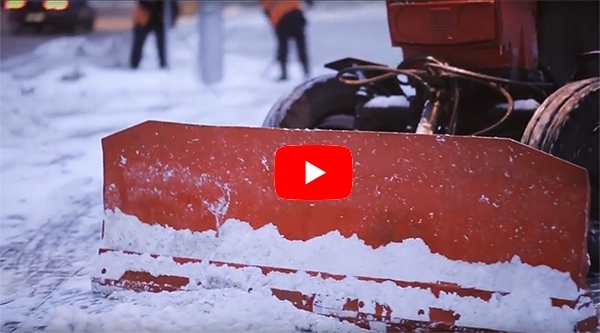 Our dedication to excellent customer service and satisfaction has made us one of the most trusted sourcing companies in the snow removal industry. Contact Mechanical Power today to learn more about how we can help be your snow removal component supplier. © 2019 Mechanical Power Inc.